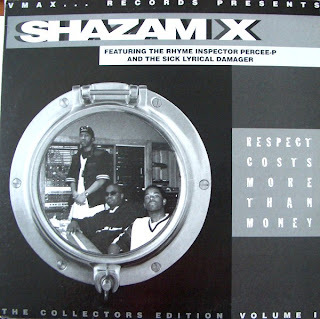 This is the only Percee P record that I never had. You're killin' it, man. Thanks. Crossing my fingers to see the "Quarter To Midnight" vinyl on here one day. Peace.